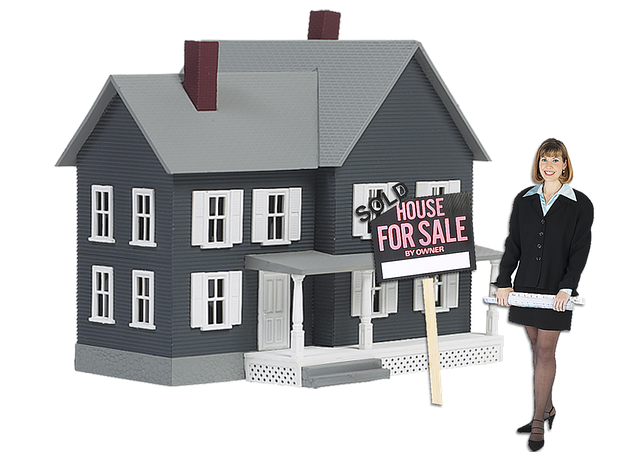 Your home is your biggest asset, and one that’s well worth maintaining if you see yourself eventually selling it one day. However, while many forms of home maintenance are obvious, like keeping your house clutter-free and making repairs when necessary, there are countless ways to improve the value of your home that the average homeowner might overlook. The good news? With just a few changes to your current space, you can turn your home into an investment that will pay out in the long run while making yourself more content in the space today. Here’s are 5 ways to treat your home as an investment. They say that kitchens sell houses, and there’s no doubt that that’s true. Research suggests that a kitchen remodel can recoup more than 80 percent of the original investment cost when your home sells, as well as making you happier every time you head to the kitchen to prepare a meal. Luxe, modern details, like the white custom cabinetry from Smallbone of Devizes and stainless steel appliances used in the luxury residences at 101 West 78th can make a major splash, even in a small space. If you have more space to play with, an island with built-in appliances can help create a more cohesive room while giving you space to gather around when you’re hosting company—a major plus for those who find their home only as enjoyable as the people in it. While your outdated bathroom may feel like little more than the place you brush your teeth and shower in the morning, updating it can make a huge difference in how you feel about the space, how it functions, and how it looks. If you’re looking for inspiration, consider the elegant baths at The Four Seasons Private Residences at One Dalton in Boston: while not every bathroom can mimic the unparalleled views over Back Bay, details like double vanities and freestanding soaker tubs can create a serene environment that your current, cluttered bath could only hope to match. Fortunately, with a more refined, less cluttered space, you’ll enjoy more than just relaxing baths: you’ll also have a more peaceful existence every time you step into the room. A serene space is a happy space—in fact, researchers at UCLA have discovered a significant link between clutter and stress. The good news? Creating a walk-in closet is one of the easiest ways to de-clutter your bedroom in a hurry while relieving your stress and increasing your home’s value. Unlike more time and money-intensive renovations, creating a walk-in closet is often as simple as the demolition of an existing closet wall, adding some framing, sheet rock, and fixtures—a project that can run you just a few hundred dollars if you do it yourself, or in the low thousands if you hire a contractor to complete the work for you. A master bedroom walk-in closet can quickly increase your home’s value, earning you more on your investment in the long run, and making your home more serene and enjoyable in the short-term, too. If you’re working with a relatively small space, you can also take a page from the luxury homes at Harrison, NJ’s Steel Works, where custom modular closets have created a unique solution to potential storage woes. 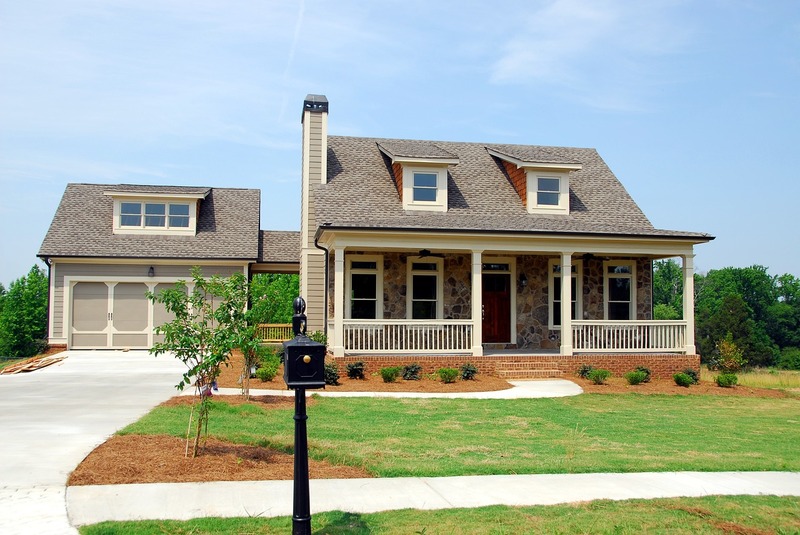 A little curb appeal can go a long way when you’re trying to make your home a worthwhile investment. One of the easiest, least invasive ways to improve your home’s curb appeal doesn’t even involve having contractors inside your house: simply repaving your driveway. A repaved driveway makes it clear from the outside that your home has been well-maintained over the years, and can even help you better maintain your cars, as well. While a jagged concrete driveway, loose gravel, or incline that causes your car to bottom out can all cause damage to your vehicle, a freshly paved driveway can reduce your risk of trips and falls, reduce damage to your car, help you earn more money when you sell your house, and can even reduce your worries that something will happen to you or a guest while on your property. Some period details (we’re looking at you, wood paneling and shag carpet) are never a welcome sight. However, there are others, like built-in bookcases and cabinets, that potential buyers go gaga over. If you’re looking to add value to your home while reducing the amount of stress-inducing clutter, consider having some built-ins added to your space. This simple addition will make your home look cleaner and more put together, and buyers will love the charm and functionality these features add. Putting in a little work now can yield some major resale value when it comes to your home. Whether you’re creating a little curb appeal or renovating a room to make it more functional, these seemingly small projects can increase your enjoyment of your home for years to come and make a huge difference when you’re ready to sell, as well. 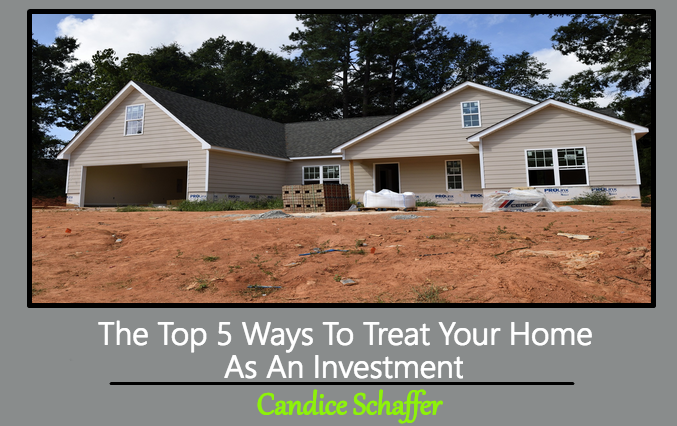 This Concludes: The Top 5 Ways To Treat Your Home As An Investment. What Did You Think Of This Post? Please Let Us Know By Rating Below!